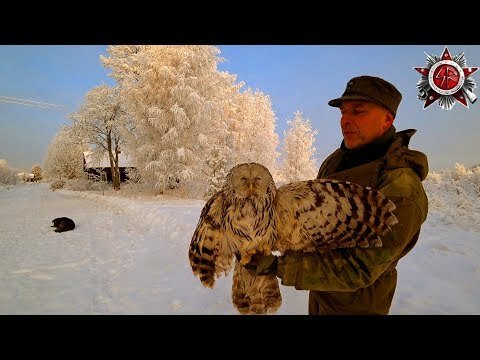 – Epic Frozen Winter Wonderland In Russia. The Temperature Have Been Below -20C And With High Humidity And Fog. Not A Wind Have Been Moving For The Past 3 Days, So Everything Is Covered In A Layer Of Frozen Ice Crystals.